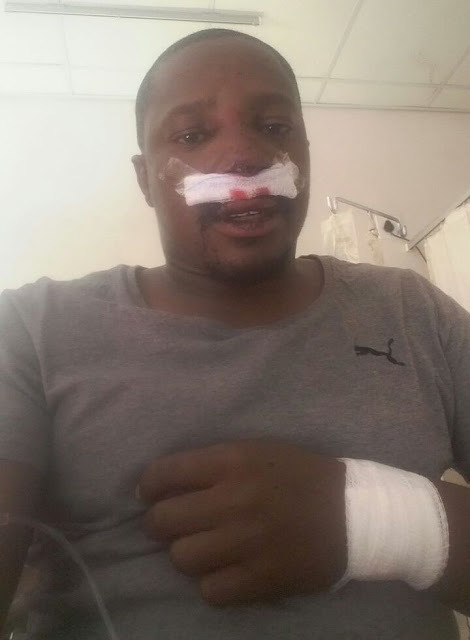 Former 'Ashes To Ashes' cast member and iGazi season 2 star Chumani Pan was involved in a car accident that left him battered and hospitalised. 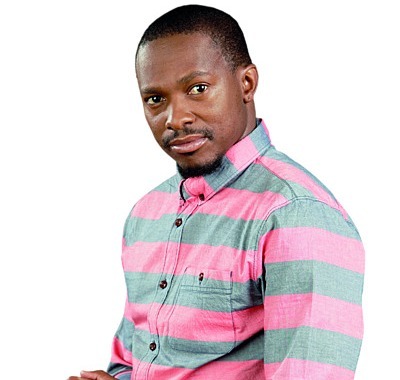 Pan, who became popular for playing "Mnwabisi" on etv's cancelled hit telenovela, Ashes to Ashes, was travelling with a friend to East London. His numerous screen credits includes SABC1's Loxion Lyric as well as etv's Shooting Stars on which he starred from 2007 to 2010. The accident happened in the early hours of May 17th morning just 10kms out of Johannesburg whilst the star was leaving the city en route to his hometown in the Eastern Cape. The actor won African Movie Academy Award in 2015 for his Best Supporting Role in the Ghanaian film, Silverain. 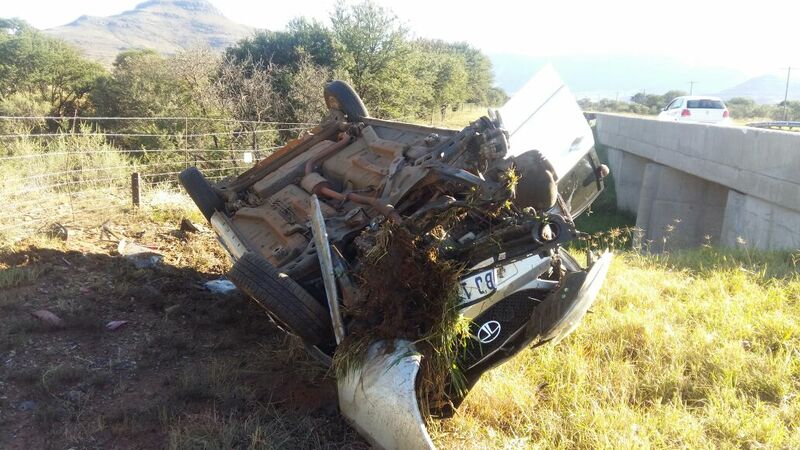 Though Pan and his friend sustained injuries, they are both recuperating well at their respective homes.